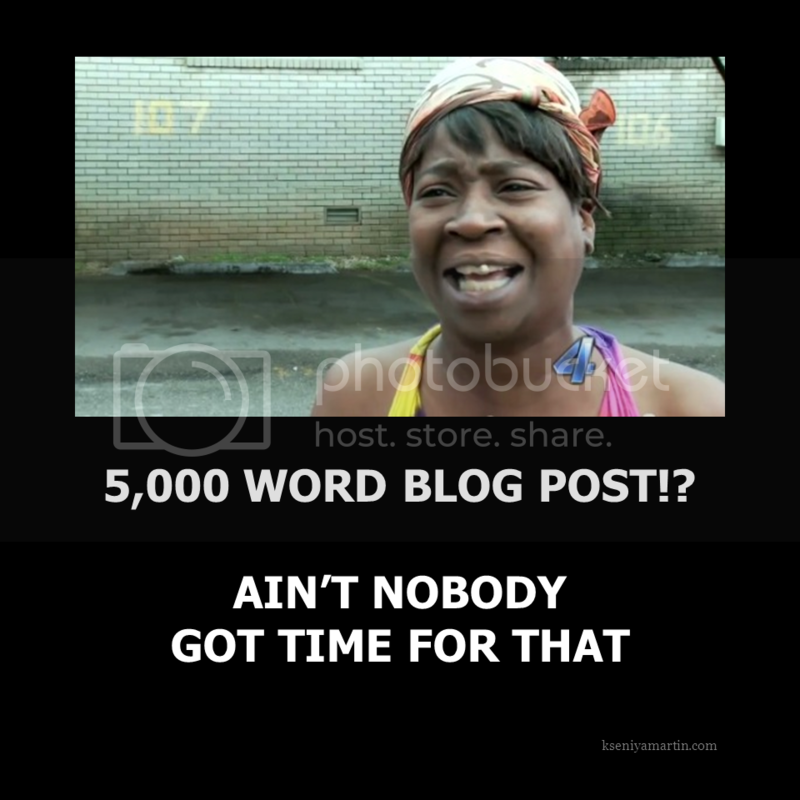 I am guilty as charged of writing a 1,000 word post and not really getting to the point. I am ashamed because I live in a world where I am proud of my ability to communicate in a 140 characters or less. So I vow to you (and me) to write concise and to the point blog posts going forward. Read Geoffrey James’ article on Inc. on getting to the point.